Sound artist Bobby Bird will be in residence’ at Vivid Projects between 2nd July– 8th July 2019, developing Watt’s Orbit as a sound installation suitable for gallery spaces. 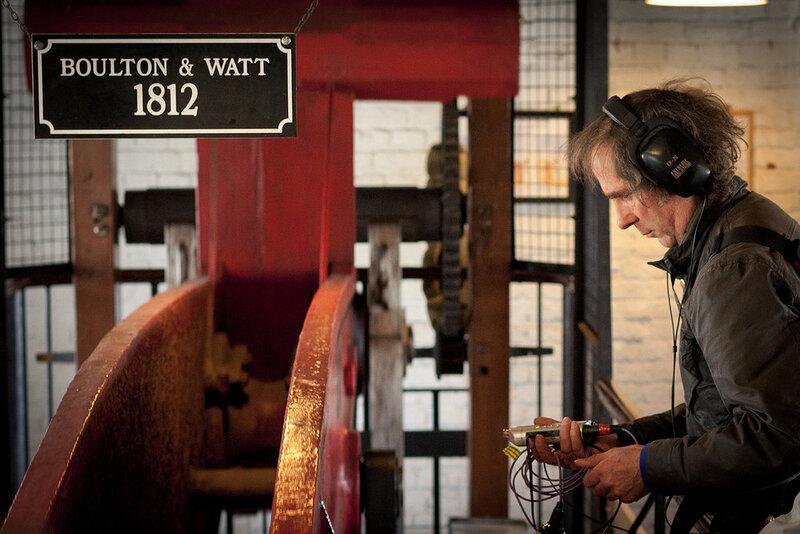 He will also be preparing new recordings of the Smethwick Engine (now at Thinktank) to combine with three previously recorded steam engines, for a full scale concert performance at St Paul’s in the Jewellery Quarter on September 21st. A great opportunity to meet the artist and to hear work in progress. Vivid Projects is based at the Minerva Works in Digbeth.